Read. Write. Share. : Reading with Your Kids? 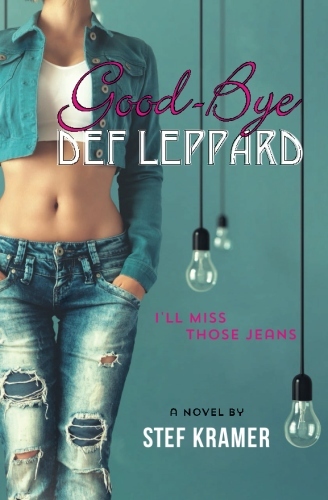 Need a quick "pick-me-up" type of read? In the spirit of the holiday season? I just downloaded Barbara Robinson's The Best Christmas Pageant Ever. Glad I did. Now it's my kids turn. They won't put up a fuss, since they heard plenty-o-giggles my way. 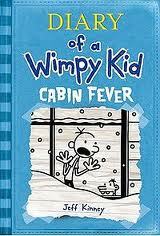 On to Diary of a Wimpy Kid's Cabin Fever with my son. I sense a theme in my reading material these next few weeks. Oh–happy times! The most wonderful time of the year! I enjoyed this book as well. It's reading has sparked a new Christmas tradition for me personally. Great way to start the Holiday Season.